Stop at any farm shop in the winter and one of the common activities you will find is a planter being prepped for spring. 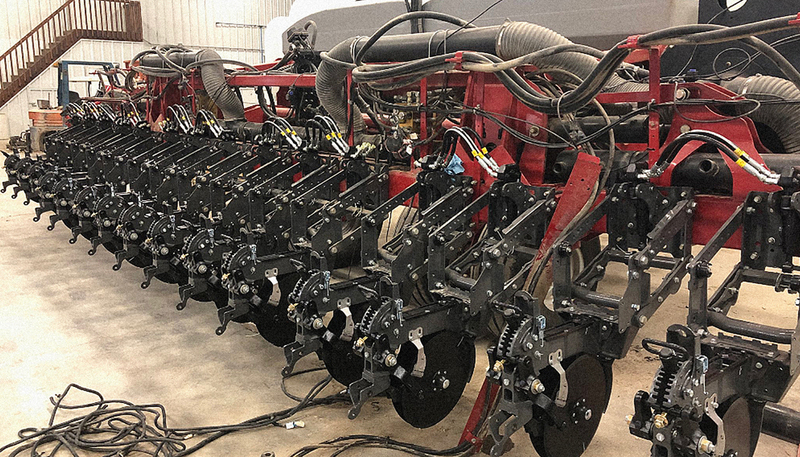 The planter row units are being gone through to make sure that all of the wear parts are in tip top shape; bushings, bearings, bolts, openers, gauge wheel arms all need to be at their peak in order to ensure the row unit will set the stage for consistent emergence and high yields. 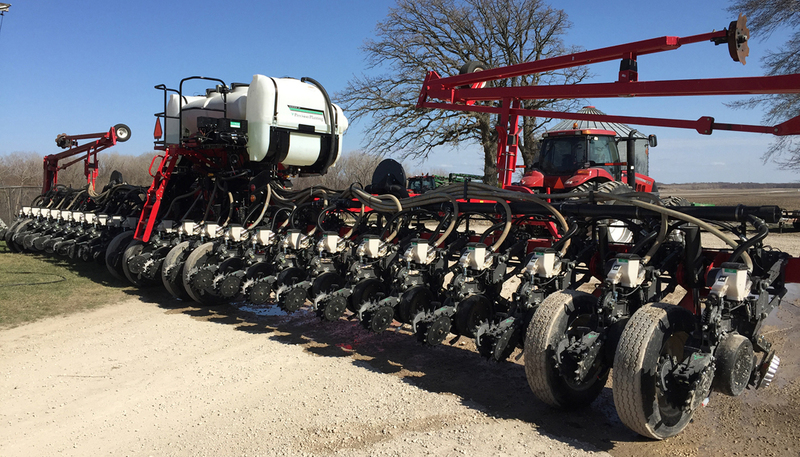 When many farmers trade planters, the goal is to get an updated row unit that doesn’t need maintenance this season while also updating to the latest technology. Typically the toolbar of the planter is in great shape. What if you could get the updated row unit and technology you want, without the expense and hassle of trading planters? 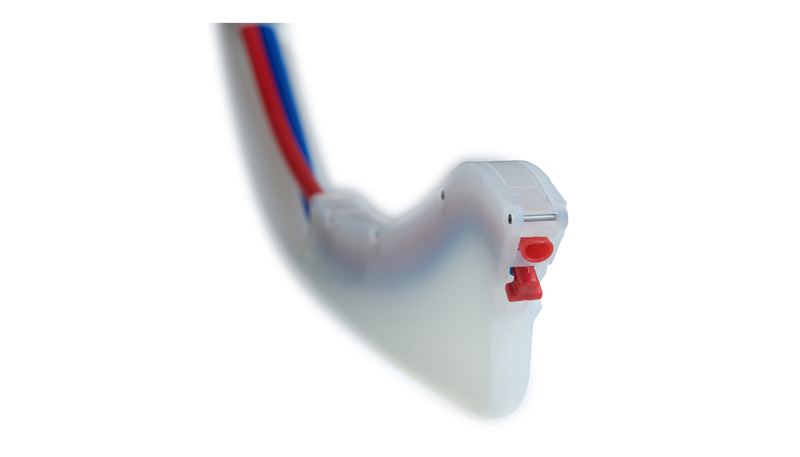 This row unit upgrade allows you to take your current planter, remove the row units, and add new row units that are ready to be equipped with the technology and systems that you desire. 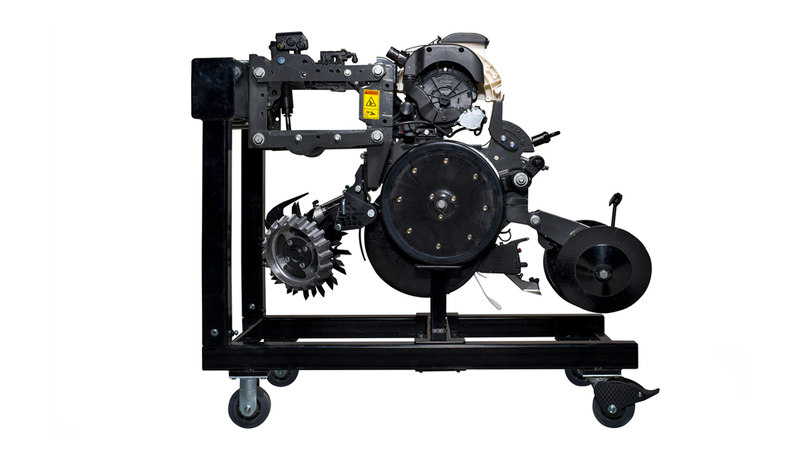 You have the ability to work with a Precision Planting dealer to customize your planter to your needs with different gauge wheels, closing systems, row cleaners, and of course the Precision Planting technology to make your newly built planter maximize each seed. 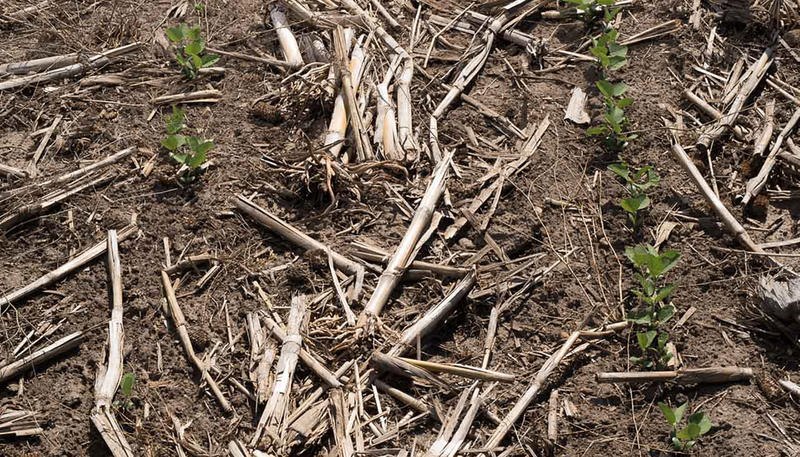 Consistent planting depth is critical to uniform emergence and stand establishment. 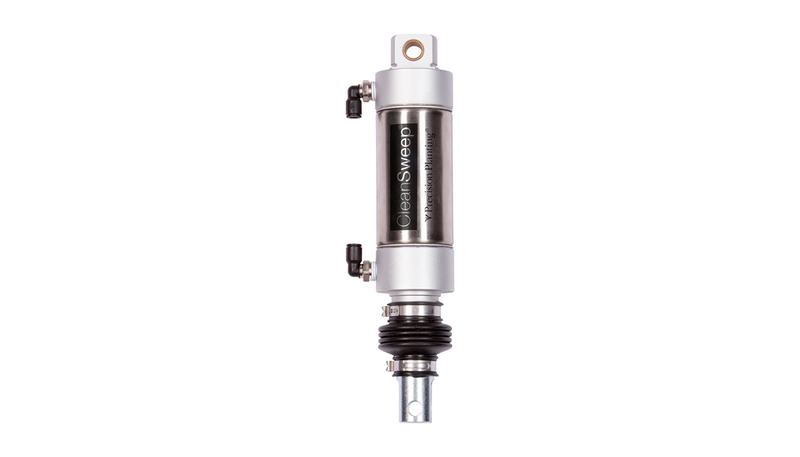 Mechanical variation in the manufacturing process and wear on disk openers and the depth adjustment linkage can all lead to planting shallower than the depth setting. 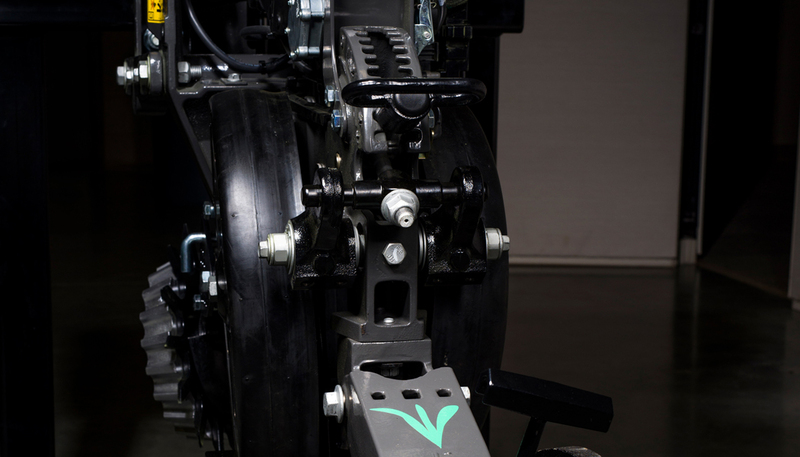 The Precision Planting Ready Row Unit features a depth calibration system which allows every row unit to be calibrated to the same depth before going to the field. This photo illustrates the emergence variation between two rows of the same planter set at the same depth setting but with true planting depths varied by 5/8” between rows. 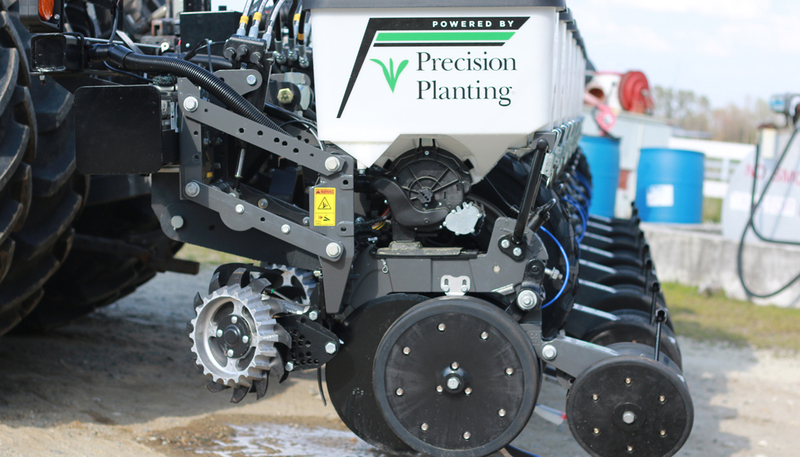 The calibration system ensures that the Precision Planting Ready Row Unit has every row planting consistently before going to the field. 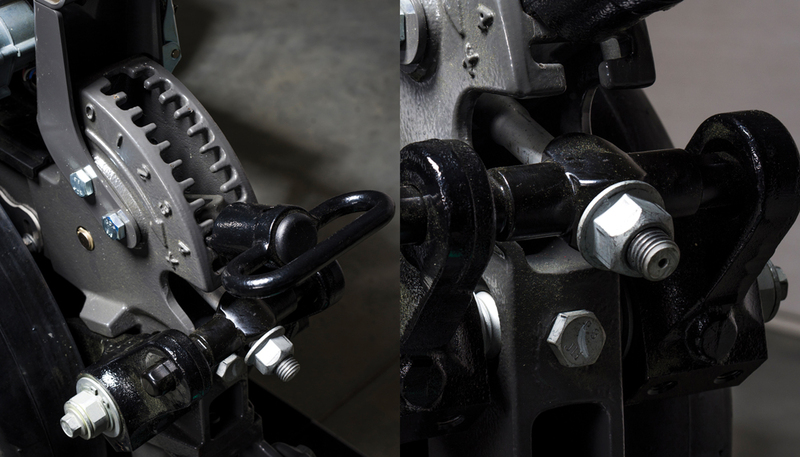 A simple mechanism on the row unit allows you to turn a lock nut to get the depth true; once that is complete, you have confidence all season long that the depth you have set the row unit at is the depth it is planting.